Ouagadougou, 24 February 2019. 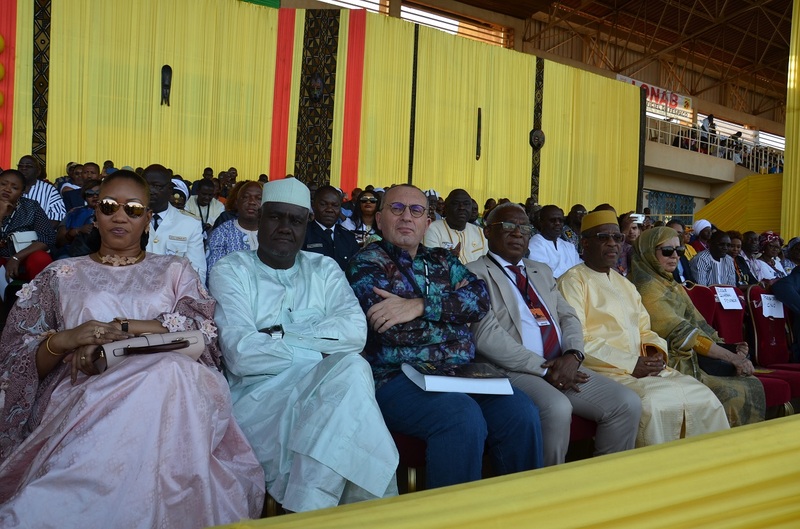 Burkina Faso’s Head of State, Roch Marc Christian Kaboré, officially launched the 26th edition and celebration of the 50th anniversary of the Ouagadougou Pan-African Film and Television Festival (FESPACO) on Saturday 23 February 2019, before thousands of spectators at the municipal stadium in the Burkinabè capital. “We have made a pledge to move to the next level because 50 years is the age of maturity,” stated the President of Faso at the end of the ceremony. 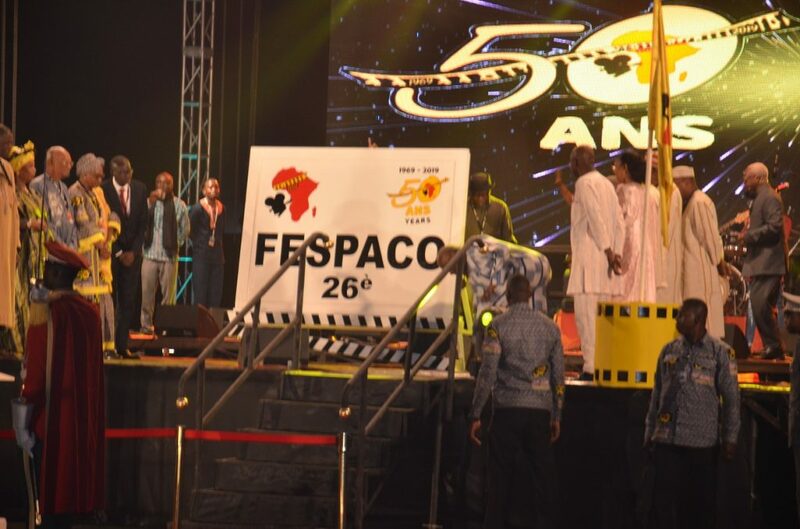 He urged movie lovers to go and watch the 160 films in competition to ensure the success of FESPACO 2019, noting that all necessary security measures have been taken to that effect. Roch Marc Christian Kaboré lauded the establishment by the African Union (AU) of the African Audiovisual and Cinema Commission, which will soon contribute, he indicated, to the funding of African cinema and promotion of the 7th art. The announcement of the establishment of the Commission was made at the opening ceremony of FESPACO by the Chairperson of the AU Commission, Moussa Faki Mahamat. Several Burkinabe and international artists performed during the colourful opening ceremony. The event began with the traditional women horse-riding parade, a reference to Yennenga, the warrior princess founder of the Mossi kingdom. Her name was given to the FESPACO award, which is the Golden Stallion of Yennenga. Film directors and professionals, as well as ballet dancers from Rwanda performed at the event. The country was the guest of honour at this year’s edition. As well as Rwanda, other countries and organisations are also present at the event. One of these is the Economic Community of West African States (ECOWAS). The West African organisation, a key partner of FESPACO since 1993, will award two prizes to deserving filmmakers at this edition. The first award “Special Prize for Best Film on West African Integration” will be worth US$30,000. 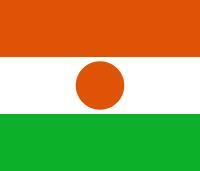 It will be awarded to a film directed by a filmmaker from the Community, and produced in West Africa. The film is expected to focus on regional integration and highlight the creativity of Community citizens. The second award is the “Special Prize for Best Female Director”. The award, worth US$20,000, aims to acknowledge and promote the contribution of West African women to the region’s development. The two awards will come with two trophies and two plaques. The most prestigious award of FESPACO, the “Étalon de Yennenga” (Stallion of Yennenga), will also be given at the ceremony, named in reference to the founding myth of the Mossi Empire. It should be noted that the ECOWAS delegation at the opening ceremony of the 26th edition and 50th anniversary of FESPACO is led by the regional organisation’s Commissioner for Education, Science and Culture, Prof Leopoldo Amado, accompanied by his Executive Assistant, Maika Luis Silva Monteiro. It also comprises the ECOWAS Resident Representative to Burkina Faso, Mohamed Diakité, the ECOWAS Director of Education, Science and Culture, Prof Abdoulaye Maga, the Head of Culture Division, Dr Emile Zida, and the Acting Director of Communication, Liberor Doscof Aho.